Across a span of commercial industries, the WingLift makes moving heavy equipment and containers simple, fast and easy. Its versatile and smart design allows for heavy loads to be moved without the hassle of forklifts, trucks or cranes. With manpower only, you can move containers and equipment within confined spaces. It can dramatically cut down overhead costs with shortened loading and unloading times, whether your industry is using air, land or sea transportation, in and out of doors. It even excels on rough uneven terrain and in extreme climates. 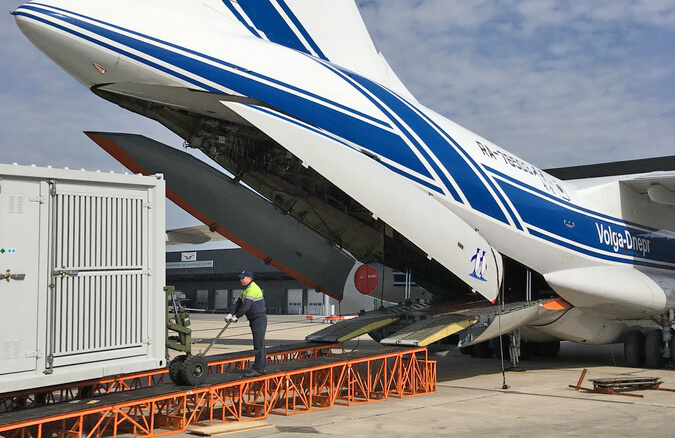 In addition to our WingLift W40 standard products, a wide range of tailor made solutions for both land based container handling and aircraft loading have been designed and prototyped in accordance to customer specifications, NATO and Aerospace standards. The container lifting and transport system is a well proven product using the standard DIN 1161 ISO-corners. 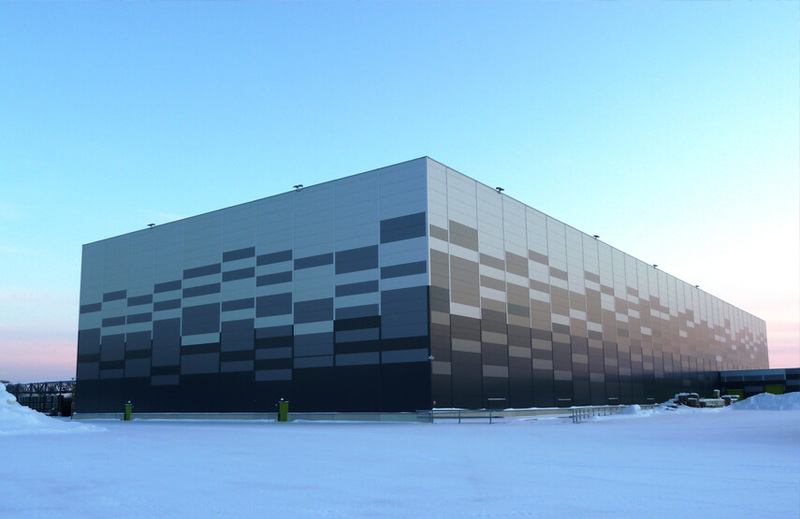 You can find it daily operations and in many different environments around the globe. The WingLift units are delivered in “ready to use” condition and do not require any additional assembling or installation work. Totally independent of cranes / forklifts and cost efficient in comparison to alternative solutions. Our logistics team will support you to get the right spare part to almost any location, and we keep critical parts on stock. Maximum towing speed on flat surfaces, with pneumatic wheels is up to 12 tons- 12 Km/h. Over 12 tons and with all use of solid tiers- 6 Km/h. A fully functioning logistics service is critical for Armed Forces units to complete their missions, making the role of Armed Forces Logistics, (FMLOG), one of the utmost importance. 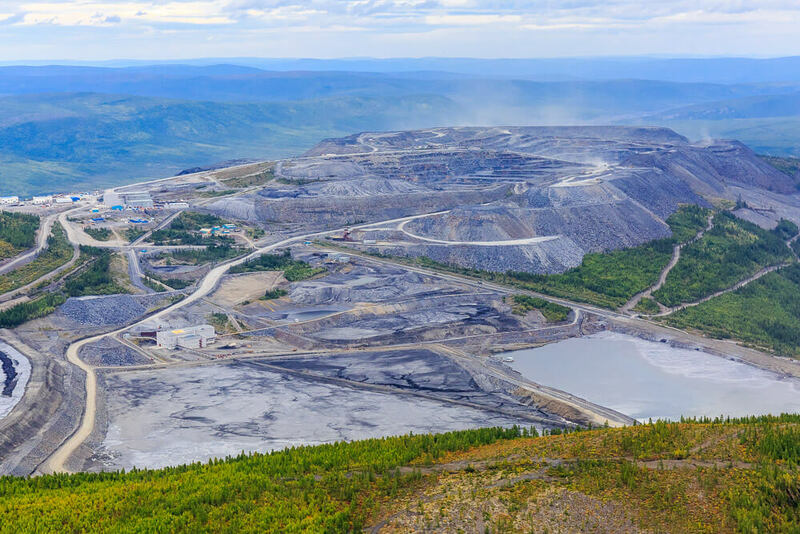 GV Gold, a gold mining operation in the Irkutsk region of Russia was looking to expand by opening the third mine. But getting power to a remote location in Siberia is no walk in the tundra.